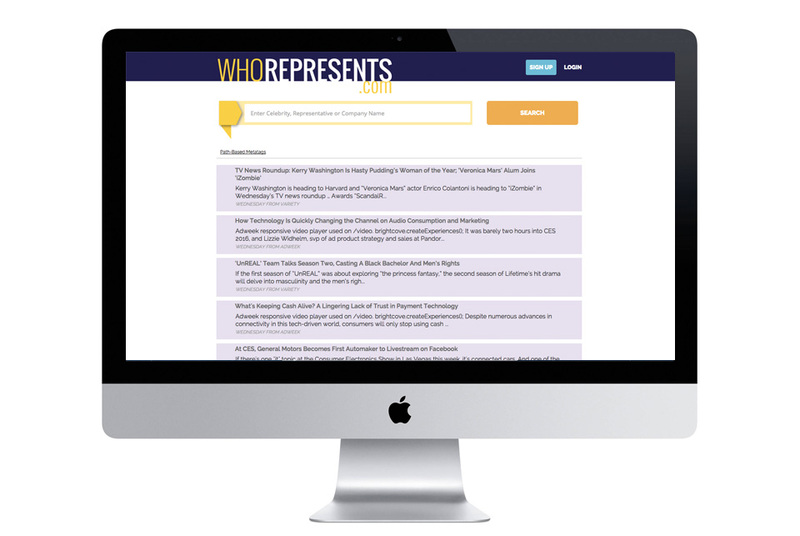 HAAS/créa | WhoReps | NYC based Web & App developers. Node.js, React, iOS and Drupal specialists. The leading source of celebrity & agent contact information. 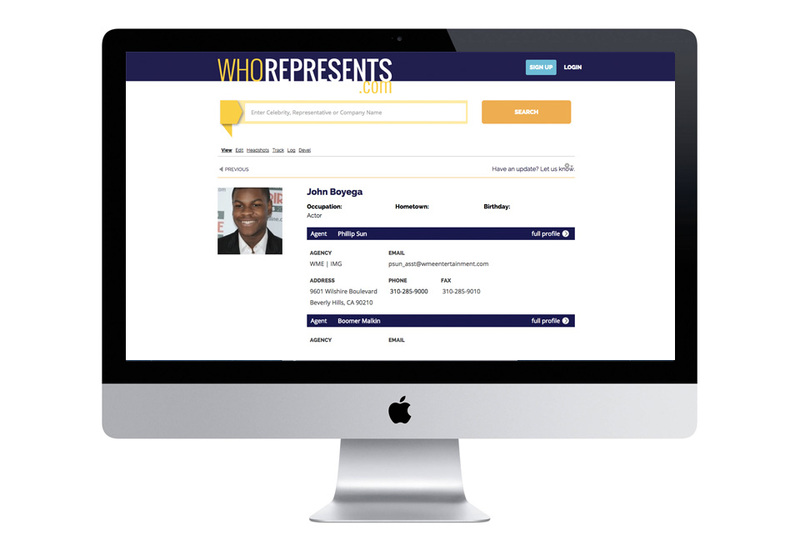 Who Represents is the leading, trusted source for representative contact information in the entertainment business. They are continually updating their database to keep pace with a constantly changing industry. 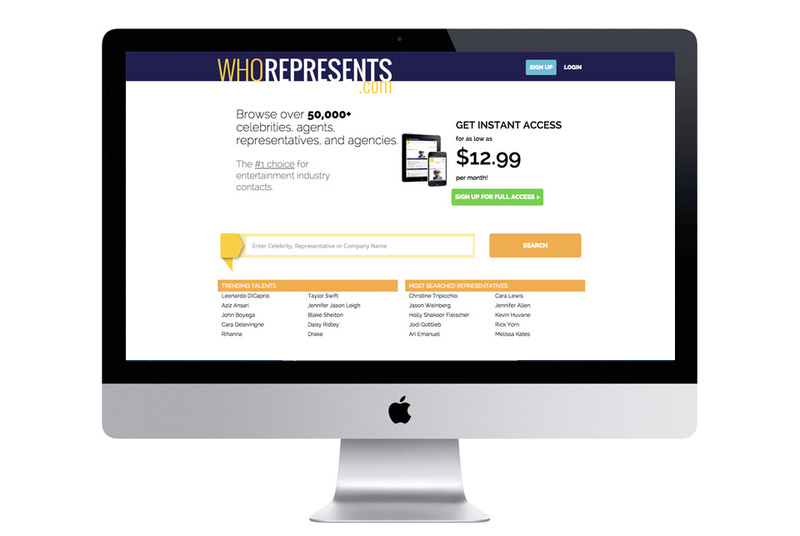 The user-friendly subscription site that provides contact information for a wide range of artists and athletes via their professional representatives. 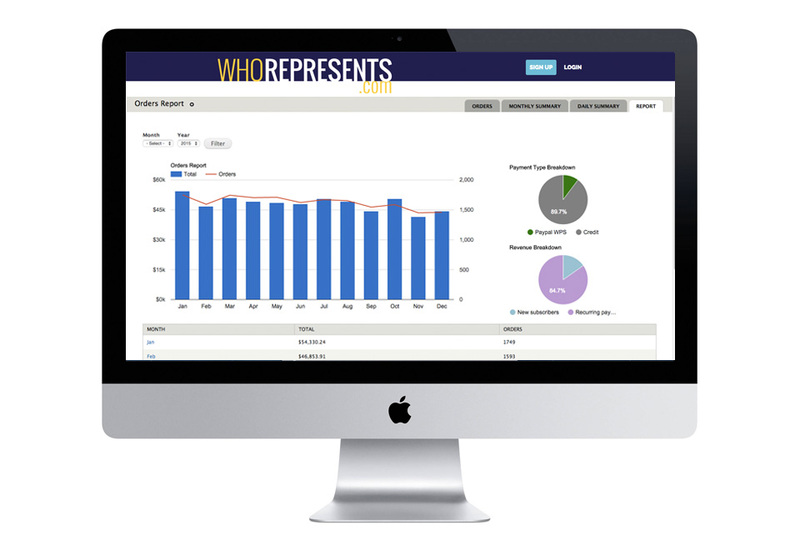 Subscribers include a great many of the agencies, management companies, PR and law firms we list in the database, such as CAA, WME, UTA, Untitled Entertainment, PMK*BNC, BWR and Slate PR, to name a few. In addition, WR services major media companies such as NBCUniversal, Paramount and Disney, diverse publications such as Entertainment Weekly, InStyle and the Wall Street Journal, as well as powerful brands like Nike, Ralph Lauren, Vera Wang and many more.